Zynga‘s stock jumped an impressive 15% in early trading activity on Thursday due to its announcement that it topped its previously lowered 3rd quarter outlook. Originally reforecasted as between $30 and $305 million, the “Farmville” creator posted a revenue of $317 million this quarter, making it a 3% year-over-year growth. (Read on for numerical analysis of Zynga’s financial results and future). 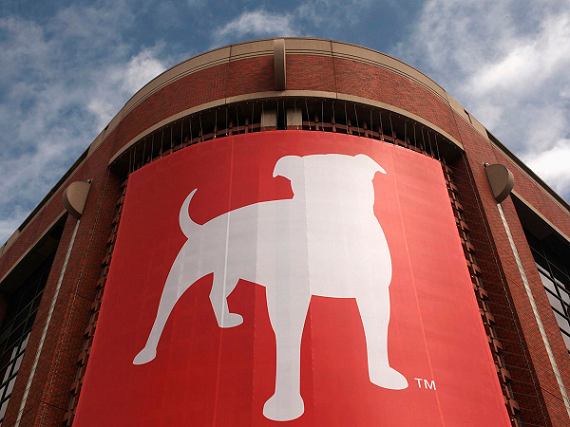 According to a Reuters article, Zynga is nearly basking in the light at the end of the tunnel. Analysts are predicting the social games giant is on the road to recovery; at least one brokerage firm upgraded the company’s stock. One of the reasons for the sunnier outlook is a recent announcement that Zynga intends to partner with bwin.party and offer real money casino and poker games. The venture will begin in the UK market, where Zynga’s UK-based RMG service and bwin.party will power up over 180 RMG casino and poker games as early as the first part of 2013. While the partnership with bwin.party is promising, it’s not all fun and games at Zynga. With lowered expected revenue for the entire fiscal year, Zynga was forced to enforce a cost-cutting campaign across the board; it shut down its Boston office on Tuesday and laid off 5% of its workforce. For the company to solidify its future, analysts say Zynga “needs to demonstrate it can produce hit titles on a multiple platforms” while maintaining a creatively talented workforce. With “Farmville” and “Cityville” now far out to pasture, the company needs new and consistently released cash cows to strengthen its market edge and reputation. As of yet, no game has been as widely accepted or as explosive as those two games.